There are many loathsome soul sucking reasons to dislike my job. Mostly its the people, the location, the mission… well its almost everything. But I believe the universe knew what it was doing when it compelled me to turn down a job at an established, accredited, nationally ranked University to work in the ghetto teaching “college” students where the control, alt and delete button are all located. 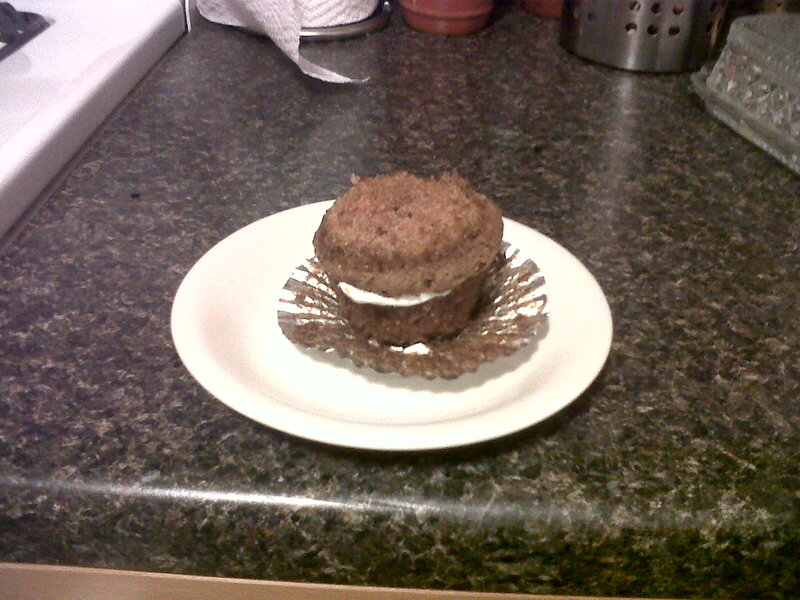 And this reason is a certain little MINDBLOWING tradition – I call it the cupcake sandwich. And you could eat it and it would be good and you would move on and thank your lovely neighbor who made it for you. And in an instant you have the equivalent of a cream filled donut. No longer will you have to endure a full bite of only frosting or only cupcake. Suddenly equilibrium is achieved! Oh happy day, happy day. 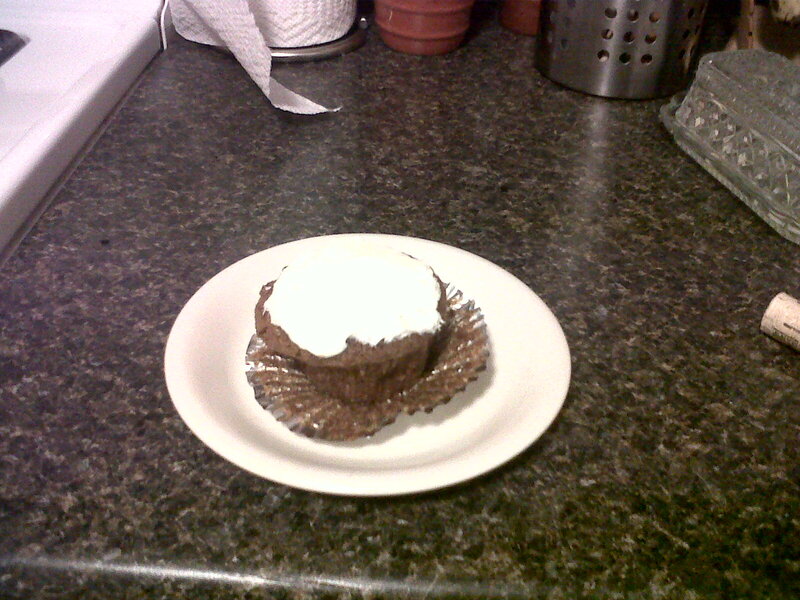 My favorite way to eat a cupcake!